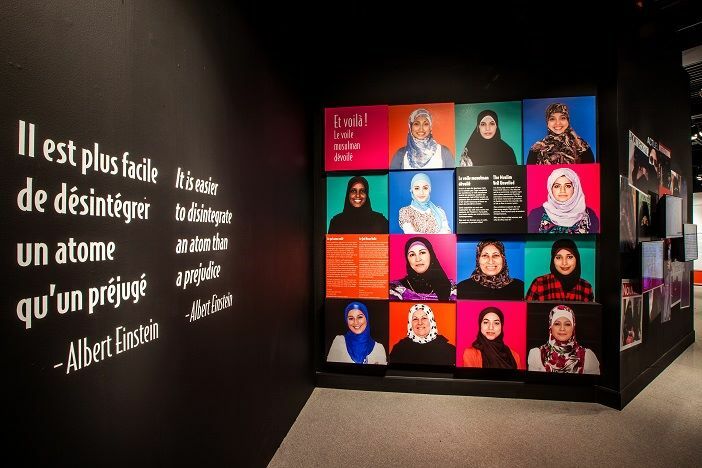 Ce Qui Nous Voile was developed into a exhibition that was presented in Montreal in 2012, before being incorporated into a bigger exhibit at the Musée des religions du monde, in Nicolet (near Trois-Rivières). Another iteration recently showed at the Festival Art Souterrain that was launched at the Nuit Blanche in Montreal. In September 2014, Ce qui nous voile will be showcased in the soon-to-open Canadian Museum for Human Rights in Winnipeg, Manitoba. – How have different display contexts affected the exhibition’s reception? – What curatorial strategies create conditions that enable people to see other points of view? – Can an exhibition that takes place in a politically charged context be non-threatening? – What does this exhibition teach us about anthropology and public debate? 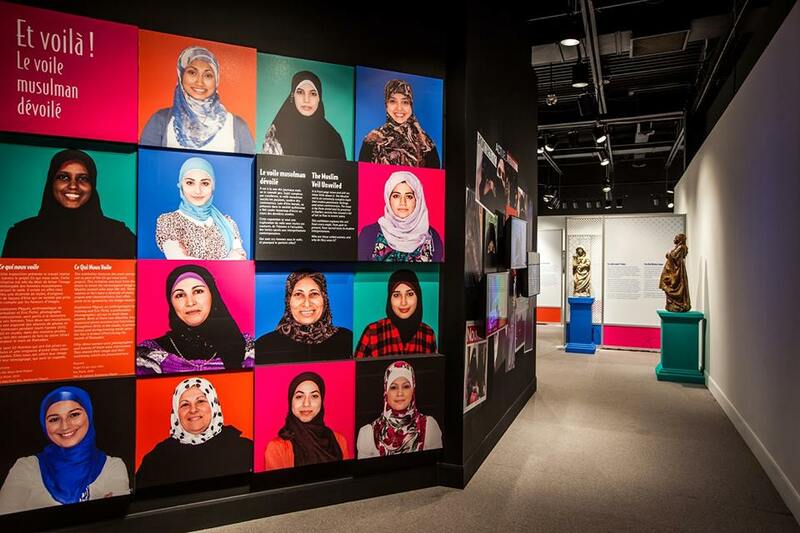 – How does this exhibition challenge or shift common stereotypes about Muslim women, clothing, and identity? The workshop will be primarily in English, though participation in French is welcomed. Space is limited. To reserve a spot, RSVP to cerev@concordia.ca. The CEREV Exhibition Lab is located on the 6th floor of the Library (LB) Building in Concordia’s downtown (SGW) campus. Once inside the Library Building, take the escalators next to the Bookstore up to the 6th floor and follow the signs to room 671.10. You can find more information here.